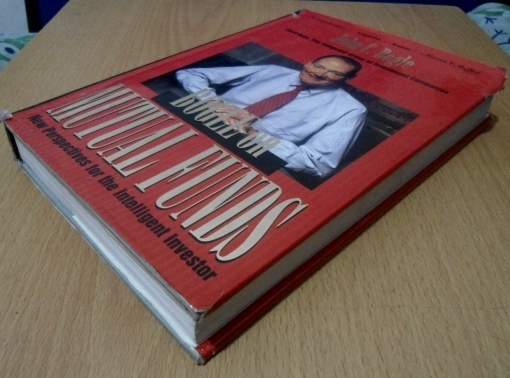 THE BOOK SLEEVE/COVER HAS SOME TEAR BUT THE BOOK ITSELF IS IN GOOD CONDITION. pls add COSTS for shipping. can ship thru LBC, JRS or others. for faster transaction please send/pm me your fullname and complete shipping address. 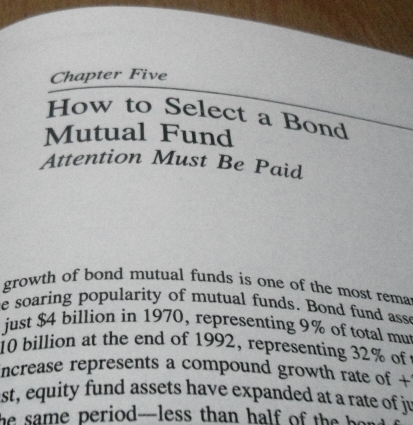 How to Select a Bond Mutual Fund. 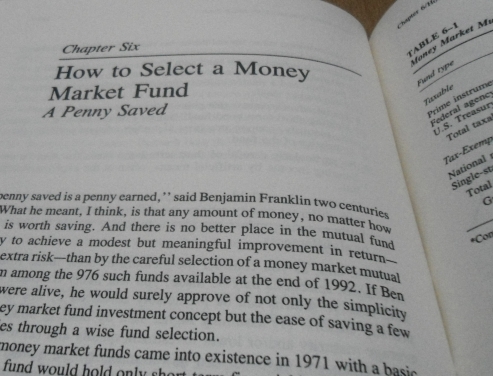 How to Select a Money Market Fund. 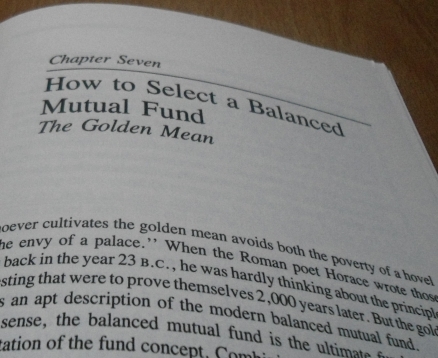 How to Select a Balanced Mutual Fund. 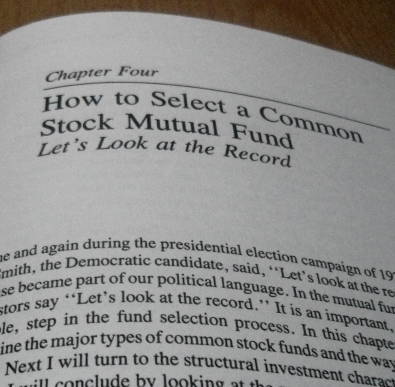 Where to Get Mutual Fund Information. New Perspectives on Three Key Issues. 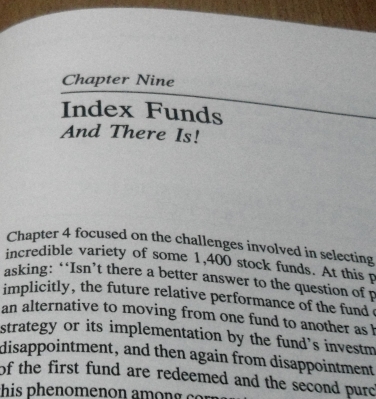 Practical Application of Investment Principles. The Allocation of Investment Assets. 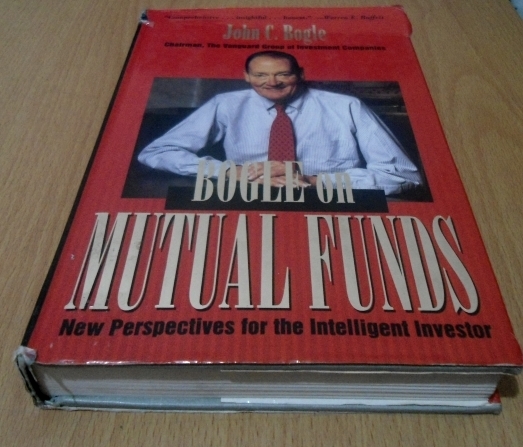 for those who want to invest in mutual funds. Current time: 04-20-2019, 03:34 PM Powered By MyBB, © 2002-2019 MyBB Group.